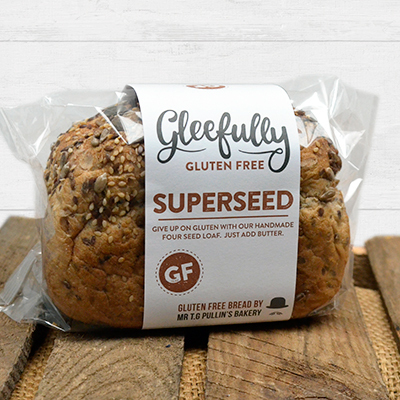 Give up on gluten with our handmade four seed loaf packed with linseed, sesame, sunflower and pumpkin seeds. Just add butter. Made in our dedicated gluten free bakery.